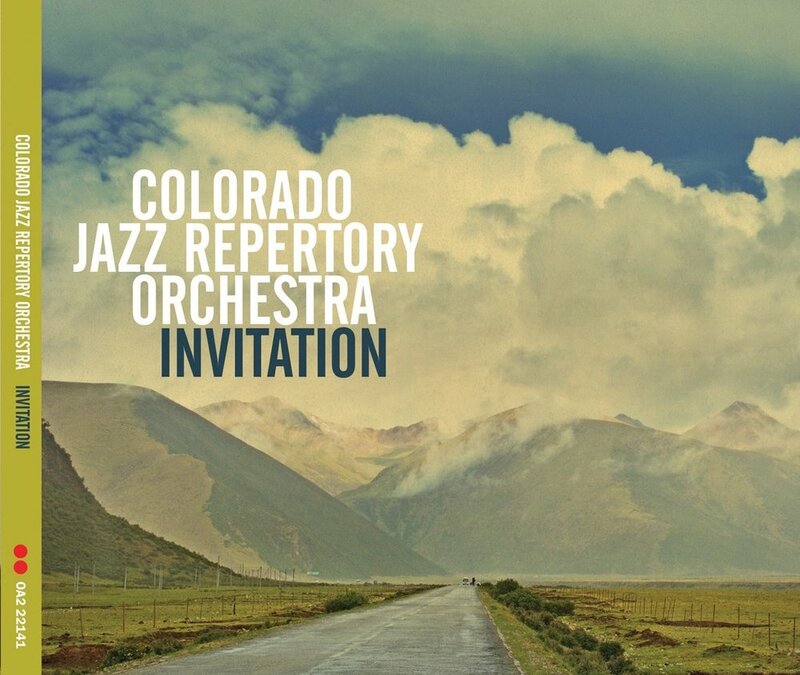 Saxophonist Art Bouton kept it simple in 2011 when he founded the Colorado Jazz Repertory Orchestra: perform the best music with the best players. With Denver's powerful base of world-class jazz musicians, it hasn't taken long for the band to establish itself as a cultural institution in the region along with being a vital partner to educational outreach programs. For their debut recording, band members Wil Swindler, Steve Weist, and Paul McKee contribute arrangements of a wide range of classics along with the original opening track "Hopscotch" by Wil Swindler. With top-flight performers including Greg Gisbert, Al Hood, Bijoux Barbosa, and Eric Gunnison, an aggresive programming schedule, and a supportive arts community backing them, this CJRO debut portends an auspicious future.